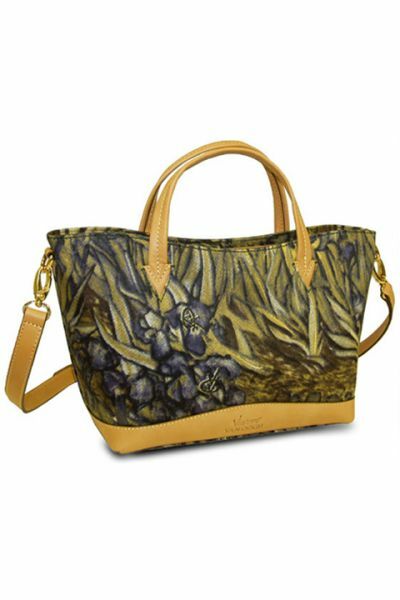 Product: Iris - Shoulder Handbag was added to cart. 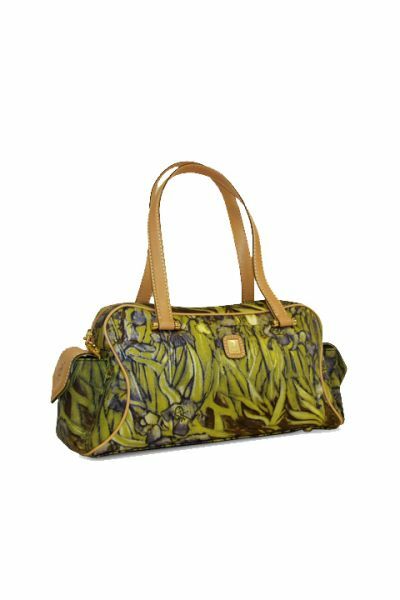 Iris Collection - Shoulder Handbag - green, blue, purple, fabric body w/ tan leather trim. PLEASE NOTE THAT PATTERN MAY VARY AND THAT THIS IS A FINAL SALE ITEM.